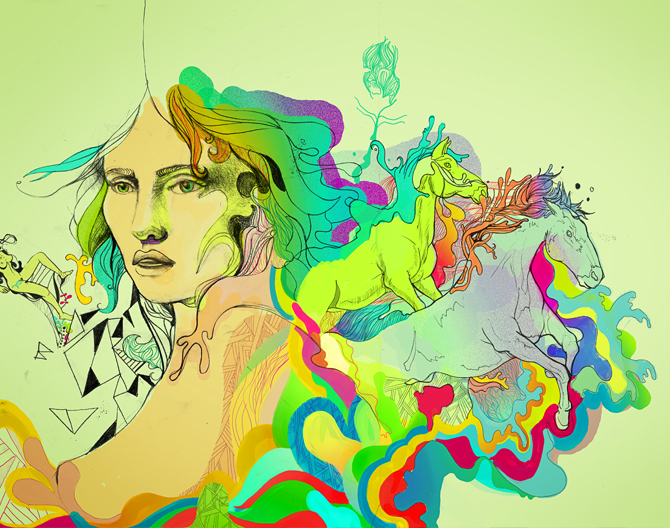 Eduardo Bertone worked as an art director for advertise­ment in Madrid before be com­ing a full-​time artist and illus­trator. His works have ap­peared in numerous books and magazines and group exhibitions in around the world. 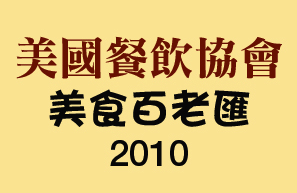 Like: Centre Pompidou in Paris, Shanghai Art Museum and Ivaliden1 Gallery in Berlin. The state of the egg is in bad shape. As we all know by the recent news headlines, sadly, eggs are being recalled due to a national salmonella outbreak. 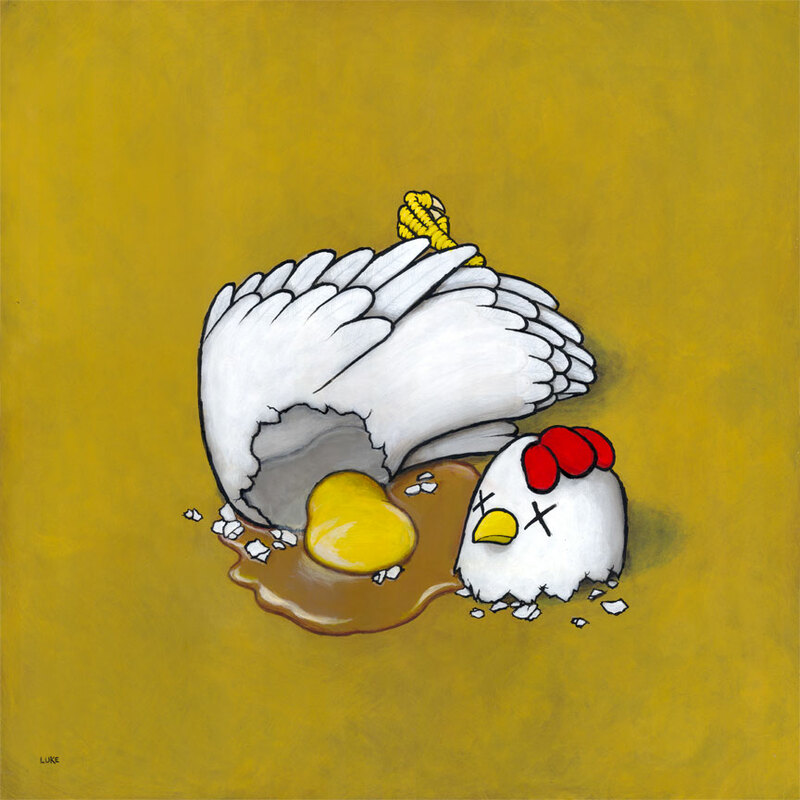 Coincidentally, I recently came across this painting by Luke Chueh, which uncannily represents the current state of the egg as our food source around the nation. Classic case of art imitating life. You can purchase this painting which is 24″ x 24″ acrylic and ink on wood, for $8,000. Inquire at Copro Gallery for details. “deinblick magazine” is the first international user-generated life magazine. It is all about your life, your style, your views, and it is written by you. The topics are going to come from all over the place: ranging from music, sports, fashion, and interior decoration to travel, food & drink. These are just some of the topics that deinblick will be exploring with you. The editors are looking forward to receiving a huge variety of photographs, impressions and ideas on pure life and authentic styles. The more that participate, the more fun it will be. If you like Asian/American fare, then this is the fair for you. Mark your calendars, on Sunday, August 29th, the Asian American Restaurant & Food Fair is coming to Flushing, Queens. It is a one-day food tasting, cooking demonstration celebration, gathering more than twenty-five of New York’s very best Asian restaurants and their award winning, world class chefs on Sunday, August 29th, in Flushing, Queens. Hosted by the Asian American Restaurant Association (AARA) and Taste of New York, the fair is open to the public in two sessions, morning and afternoon, and offers a unique culinary experience combining both deeply traditional and new Asian food sensations. The Asian American Restaurant & Food Fair tastings promise an extraordinary culinary journey with a myriad of individual servings from some of the most celebrated Asian restaurants in Manhattan, Queens, Brooklyn, and elsewhere; featuring Northern & Southern Style Chinese, Japanese, Malaysian, and Korean Cooking. Stephen King‘s stories, make for great films, such as Carrie, Shawshank Redemption, The Shining, and Stand By Me. 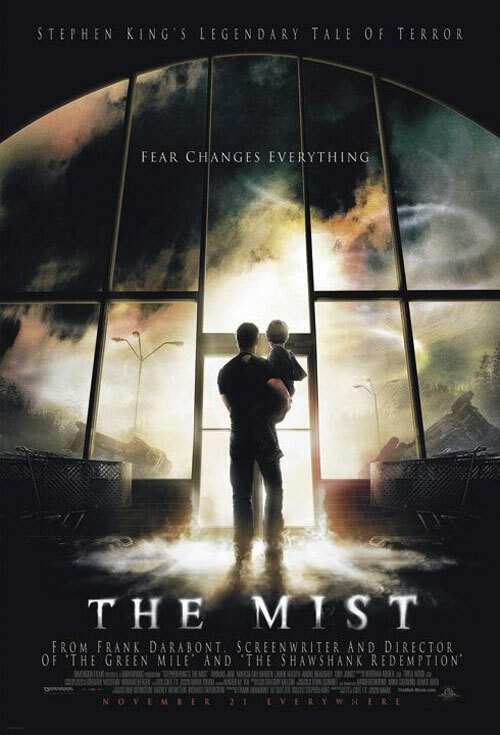 One such tale that I believe should have gotten more fanfare upon it’s release in 2007 is The Mist. It is truly a gem of a horror film, which ranks amongst one Stephen King’s best book-to-film adaptations. Artist David Drayton (Thomas Jane) and his family hide in the basement as a bad storm blows through the area, damaging their home, killing the electricity and driving a tree through their living room. David takes his son Billy and a neighbor, Mr. Norton, who’s car was destroyed by a tree, and head into town the next morning to obtain provisions for repairs and food before supplies are no longer available. You find out the neighbor and David have a slightly sour history due to a disagreement about a tree that leans over David’s property. This tiff is temporarily pushed aside for the time being due to the storm and the want to help thy neighbor. On the way into town, they see a flurry of military vehicles pass them on the road in a swift hurry. Little do they know the terror that awaits them after The Mist rolls in and they are trapped in the supermarket. 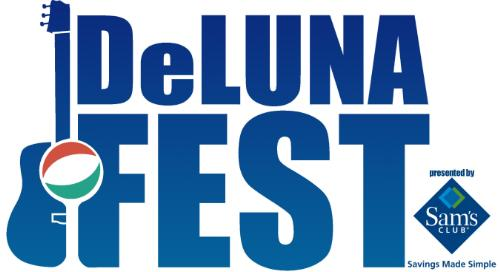 Five Flags Tourism Group announces Sam’s Club as official Presenter of De Luna Fest, a Music Festival that will feature major musical performances on the Gulf Coast of Pensacola Beach. Headliners Bush, Daughtry and Dierks Bentley have all been recently added to the De Luna Fest line-up to an already impressive list of performers for its inaugural year including performances from Stone Temple Pilots, 311, 30 Seconds to Mars, Black Rebel Motorcycle Club, Paper Tongues, The Submarines, Michael Franti & Spearhead, Edward Sharpe & The Magnetic Zeros, The Bravery, Rebelution, Better than Ezra and many more.